The Track Meet scheduled for today against South Ripley has been cancelled. 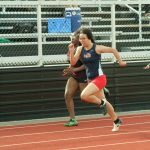 Boys Varsity Track & Field, Girls Varsity Track & Field · Apr 9 A Varsity Track Meet has been scheduled at Mt. Healthy on 4/12/18. 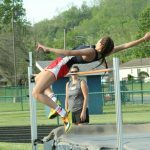 A Varsity Track Meet has been scheduled at Mt. Healthy High School on Thursday, 4/12/18. 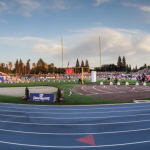 Start time is 4:00 pm – Field Events and 4:30 pm – Running Events. Boys Varsity Track & Field, Girls Varsity Track & Field · Apr 9 V Track Meet at Woodward on Saturday, 4/14/18, is cancelled. The Track Meet at Woodward High School on Saturday, 4/14/18, has been cancelled. 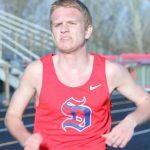 The South Dearborn Track Meet tonight, 4/5/18, will be held at Lawrenceburg High School. Start time is 5:00 pm.